Featuring a Liverpool singer well known on these pages, Getintothis’ Steph Niciu discovers the electro pop sounds of Halem. 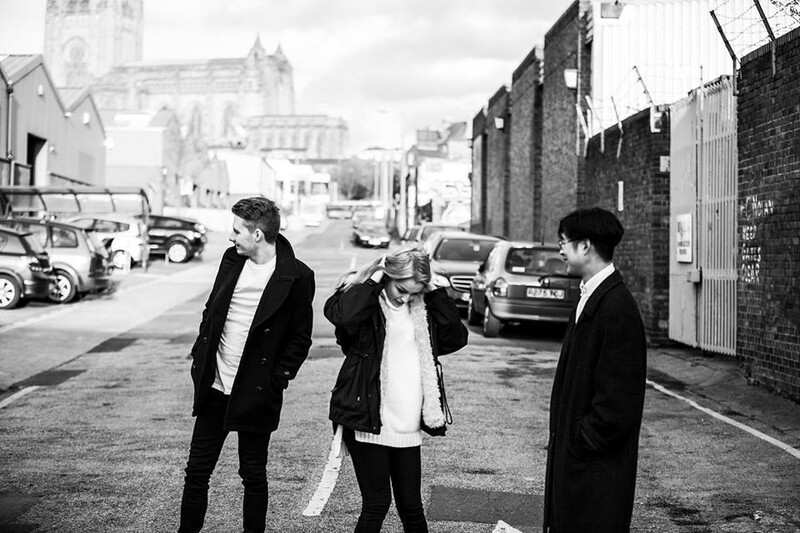 Halem are a band formed by three LIPA musicians who specialise in edgy and atmospheric electro pop. You may recognise the band’s lead vocalist. She’s Katy, a 19-year-old who made her mark as a solo artist at last year’s LIMF. Halem’s production can be moody and melancholic with drums and splashes of synth that can be heard on 60 and 64. Equally, Halem can make us feel uplifted and joyful when we listen to 40, a track about what it’s like to fall in love. Sure, we’ve all heard songs about falling in love or rocky relationships before, but Katy’s vocals on these tracks are full of emotion, and that is what makes you want to keep on listening. She never over does it though. Katy has the ability to be confident and sassy one minute and breezy and effortless the next. And you know what? This is what Halem do so well. They combine boss production, vocals and lyrics to create great pop tunes that will no doubt delight your ears. Win.